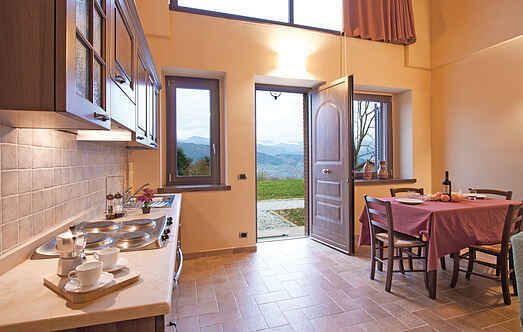 Find a vacation home to rent in Camporgiano from our list of vacation rental properties. 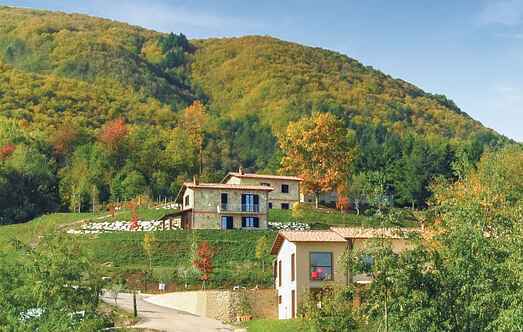 Campaya has over 18 vacation homes available in Camporgiano, which give you the possibility to locate a unique accommodation in Camporgiano which completes your check-list in search for the perfect self catering vacation apartments in Camporgiano or vacation villas in Camporgiano. This estate offers a variety of residential typologies made of stone and wood. This estate offers a variety of typologies made of stone and wood. Detached house (80 m²) on one floor and in loft or open-plan style, with a veranda (25 m²).